Urban Jungle #3 - Old Punks Never Die! 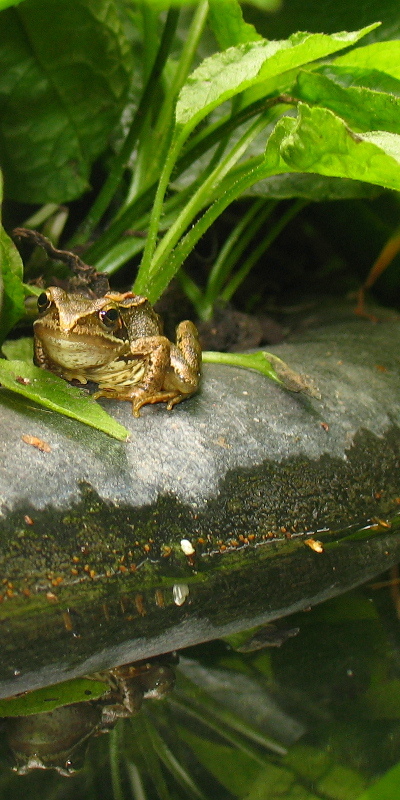 You can’t beat having frogs/toads in your garden, they’re so sweet and a gardeners friend. A chorus of frogs and crickets in the evening is an ideal accompaniment to a relaxing pint of malted hop drink.